PC Pitstop, a privately held, American anti-virus software firm, would like to develop relationships with the investment community now in anticipation of a future outside investment, said CEO Rob Cheng. That being said, PC Pitstop continues to entertain regular approaches from PE firms. The company has seen a steady increase in interest since 2017 when the world’s first global ransomware attack, WannaCry, executed. In terms of recent deals, Cheng pointed to Blackberry’s November acquisition of Cylance for $1.4 billion. PC Pitstop had revenue of $14.7 million in 2017 and $16.3 million in 2018. The debt-free company is projecting between 10% and 20% growth this year, depending on how quickly its B2B division and reseller program gain traction. One of PC Matic’s major differentiators from other anti-virus software is its SuperShield real-time protection, which is based on a whitelist that denies access to all unknown files until authenticity can be verified. Most anti-virus software operates off a blacklist, which only blocks files that are known to be threats while allowing all others. This methodology of malware identification is archaic and full of inherent flaws, as new malicious files are constantly being developed. **To learn more about potential investment opportunities or to submit an investment inquiry click here. 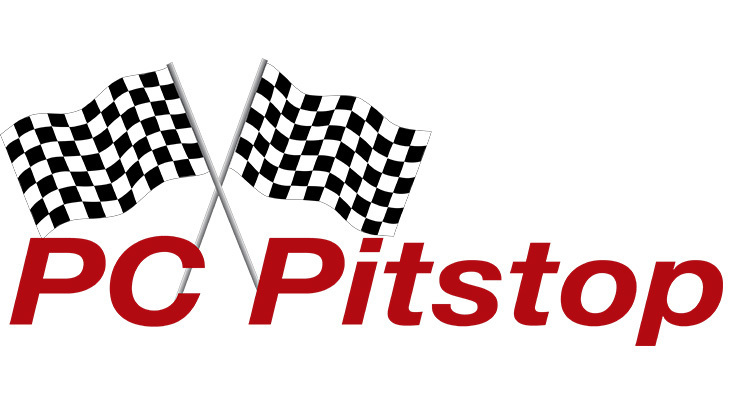 The Pit Blog investor, PC Pitstop. permalink. How do I pass the overdrive test my company is requesting I pass this PC test with my internet and computer. I have even had Xfinity supervisor here trying to get this test to register in the internet. We keep getting no internet tested my computer and inter speed well exceeds the parameters they are requested. However I continue to fail this test and it is causing my paycheck to be null and void. please advise? Please reach out to our support team at http://www.pcmatic.com/help. They will be able to assist you with the testing and identify any potential issues.